Let’s face it: Being a lawyer comes with a lot of stress. There are many stressful factors day-to-day that seem particularly unique to the legal profession. However, there are a few ways to change how you approach your job and your life that can keep you from being overwhelmed by those stresses. If you’re a young lawyer, now is the perfect time to learn how you can become resilient in the face of these adversities and excel as a litigator. Analyze what pushes your buttons and sets off your stress, and then learn how you can mitigate it. This knowledge will help you keep yourself from situations that will trigger stress, or at least help you prepare to meet them head-on! Knowledge really is power. This may seem too simple, but that actual belief in yourself and your own ability to be successful can go a long way. Your mental attitude unquestionably impacts how you view the world and make decisions, so keeping a positive frame of mind is a must. What satisfies you about legal work? Were you drawn to law because you want to help people, or did you gravitate towards a rigorous profession where you would learn something new everyday? Whatever your motivation is, try to come back to it again and again whenever you are feeling unsure of yourself or if you begin to lose your motivation. 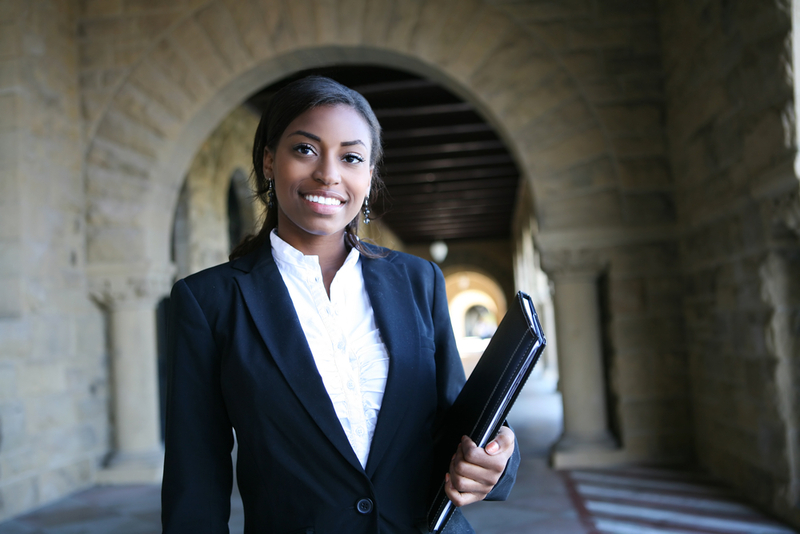 Reaffirming why you joined the legal profession will keep your spirits high! There’s no shame in getting some help dealing with your stress. Try finding tools or techniques that will help you survive particularly stressful situations, especially ones where you’ll have no way out and will have to simply endure and persevere. Find ways to have fun outside of work! Don’t disregard the incredible importance of work-life balance. Work-life balance is important for all professionals, though this is especially true for lawyers and others with high-stress jobs. What advice do you have for becoming a resilient lawyer? Share with us by leaving a comment below!